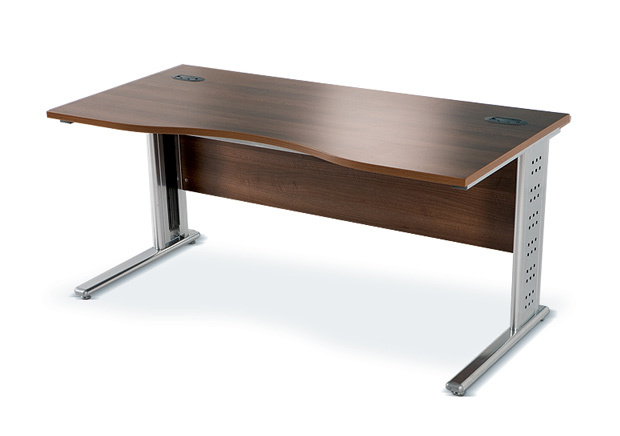 E Series Plus is a fully co-ordinated Cantilever Frame desking system. 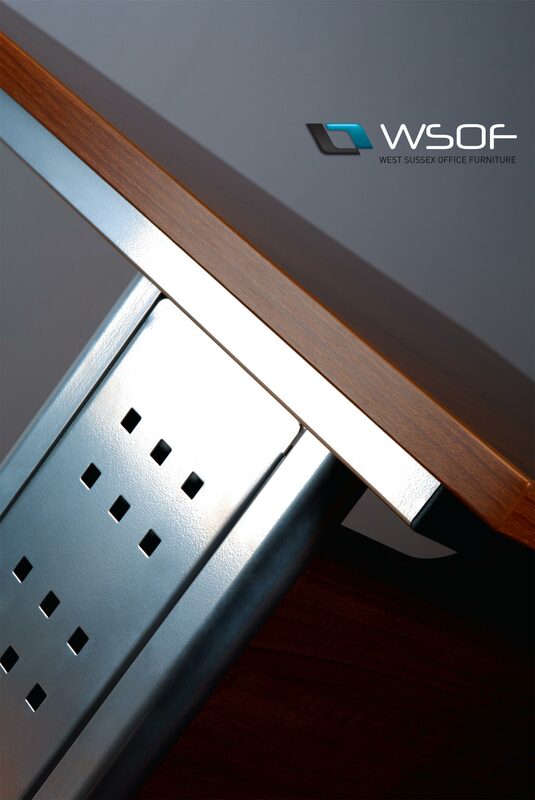 The desking comes with fully cable managed leg frames, is functional, cost effective, and stylish. It is compatible with all other ranges within the West Sussex Office Furniture portfolio. Available with 25mm Square Edge. All products shown can be tailored to suit individual needs.